Our family serving yours for all your AC needs. Family owned and operated, AC Dunrite, LLC is proud to be serving Marion County with affordable and trustworthy air conditioning service. 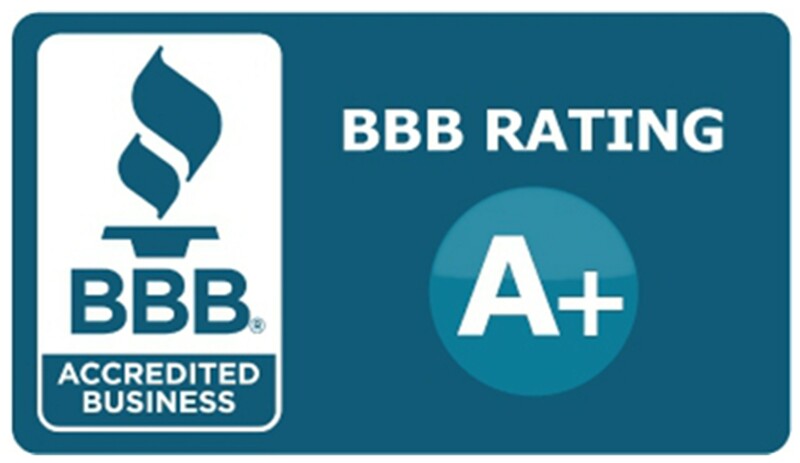 We are in A+ standing with the Better Business Bureau and are highly rated among our peers. We provide reliable installation, service, and repair for all your air conditioning needs.